NJ Locksmith & Door Service Company installs custom sized Window Bars & Gates made of Solid Iron bars, not hollow tubing, to secure your property. If your’e considering securing your fire escape windows, metro local locksmiths is just what you need. We’ll come over, measure your windows and give you a free estimate on the spot. Don’t put your family’s safety at risk, let Metro Local Locksmith safely secure your property. So don’t waste your time and give us a call today. Regardless of what you use your fire escape for – herb garden, mini terrace, cigarette breaks, or a convenient place to stash a forbidden lover when your spouse comes home early (kidding!) – it is so, so important that it isn’t penetrable. G-d forbid you are ever affected by the type of scum that will break his way into your space, your own home. 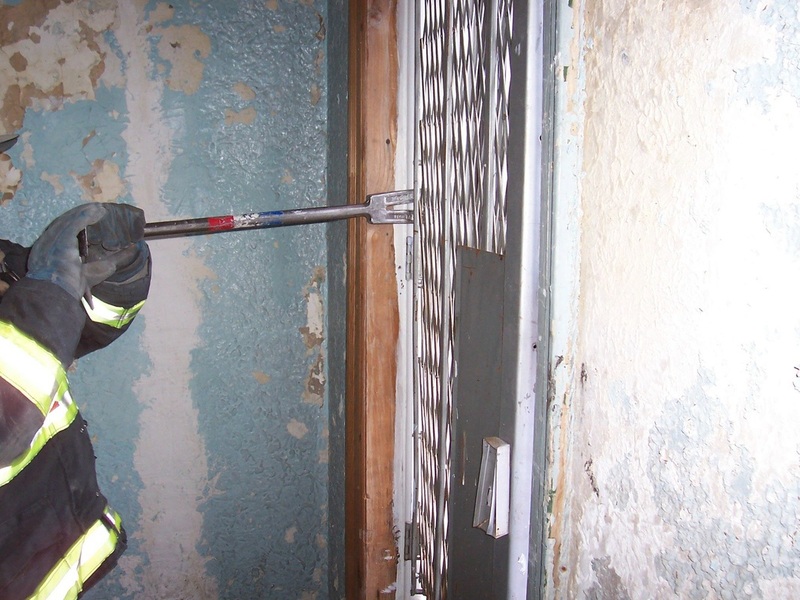 But rather than take the risk of letting that happen, Lockbusters strongly recommends installing fire escape gates over windows easily accessed by fire escapes. Easy to exit via an indoor, keyless latch, a quality fire escape isn’t penetrable from the outside without the use of tremendous force that would deter a wannabe thief from attempting the crime. 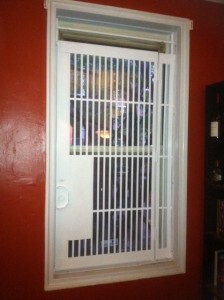 We encourage window gate installation on all easily accessible fire escape windows, but it’s especially important for windows that face the backs of buildings, dark alleyways, or are obscured.